Bloodlights – ‘Arms Around It’ brand new video clip. This entry was posted in Press Releases and tagged Arms Around It, Bloodlights, People Like You records, Simon Nott., Simon Says PR. 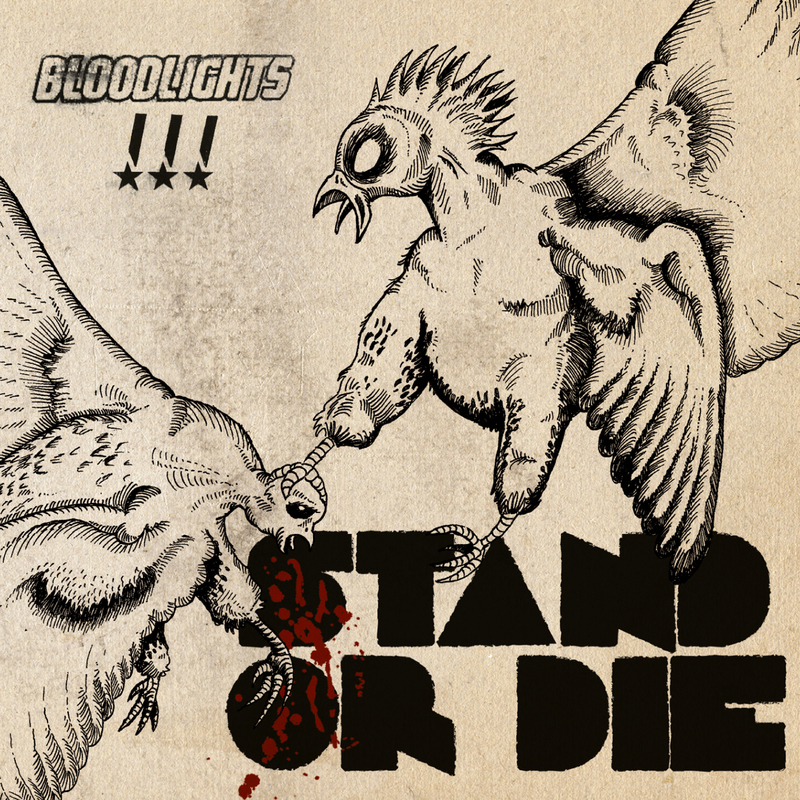 bLOODLIGHTS vIDEO CLIP, Stand Or Die. Bookmark the permalink.